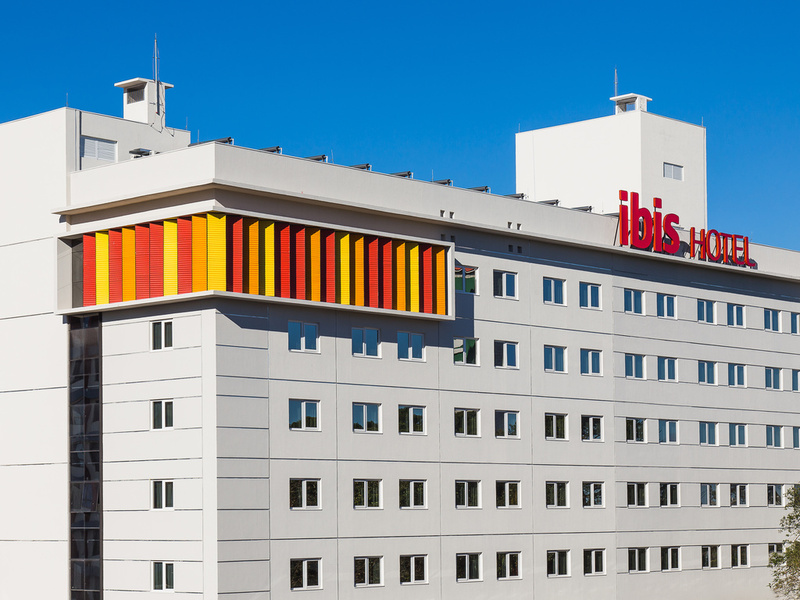 The ibis Erechim offers good value, great service and an ideal location just 5 minutes from the city center, 2 minutes from the bus station and with easy access to the BR-153 and RS-420 highways and the Passo Fundo airport. Rooms are comfortable and fully equipped, and breakfast is served from 4am to 12pm, ideal for those needing to be up early or those who prefer a lie-in. The hotel also has a restaurant, 24-hour bar and an event room that holds up to 40 people. Small dogs are welcome. With a varied menu to suit all tastes and a welcoming environment, the ibis Kitchen Grill is the chain's most modern restaurant.